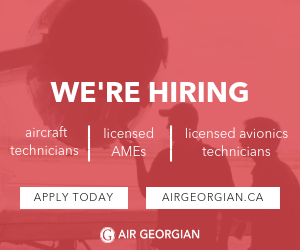 You are an experienced pilot with 3000+ hours looking to utilize your skills and gain additional experience on our ATR 72. Join the growing Summit Air team in Thompson Manitoba- apply today! We are accepting online applications only. No direct phone calls please.